"Y'all are going to look at this tutroial and say "WAIT ONE COTTON PICKIN MINUTE", we've seen this before!" 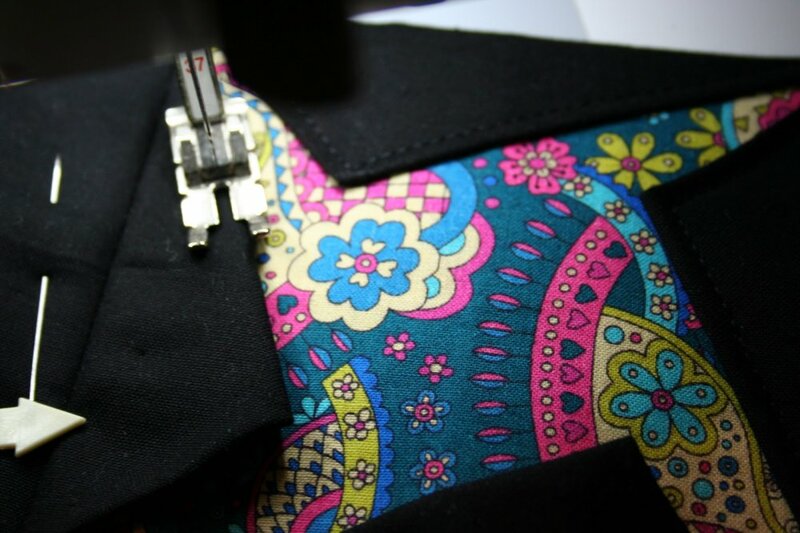 I simply used the first part of my cathedral window pincushion to save me some time and photo shots :o) I like to think of this block as a new modern twist on an old lovely favorite. 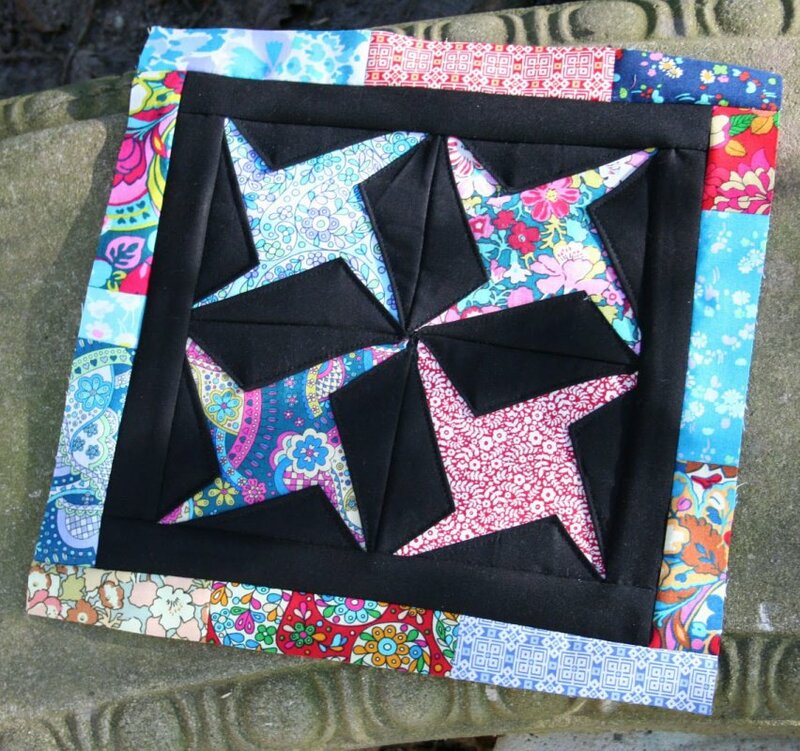 This block is SO EASY to do since it is the exact SAME as the traditional window it is just folded differently...you will see :o)"
View Kim's step-by-step tutorial here. Be sure to check back on Monday the 29th for the final block in the series!